Which are the most educated races in America? 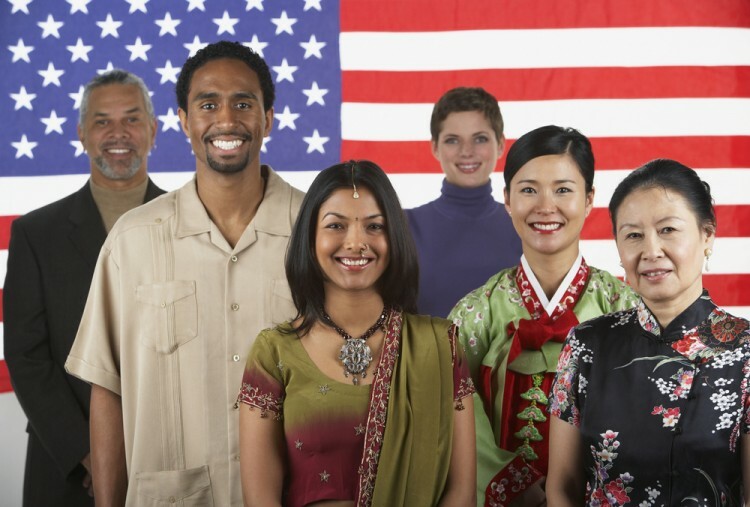 Officially, according to the United States Census Bureau, five races are identified by name. These are White, Black or African American, American Indian or Alaska Native, Asian, and Native Hawaiian or Other Pacific Islander. You can read up on the origins of each of the mentioned races if you follow the link. The sixth division that the Census uses to bifurcate people racially is the category named “two or more races.” If a certain person checks more than one box when asked the question of race, they are classified in the aforementioned category. Therefore, these are the six classifications of races that we have used to create our ranking. You can learn more about the specifics of these factors and how they were computed from the NCES report. Now let’s get down to the actual list of most educated races in America, in which the ranks will definitely surprise you.